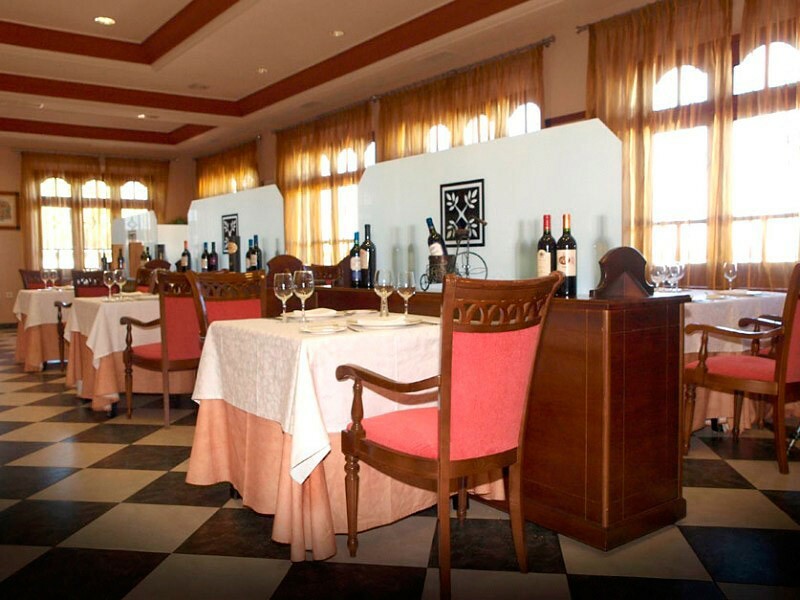 This charming business hotel is a modern establishment designed in a rustic Andalusian style. 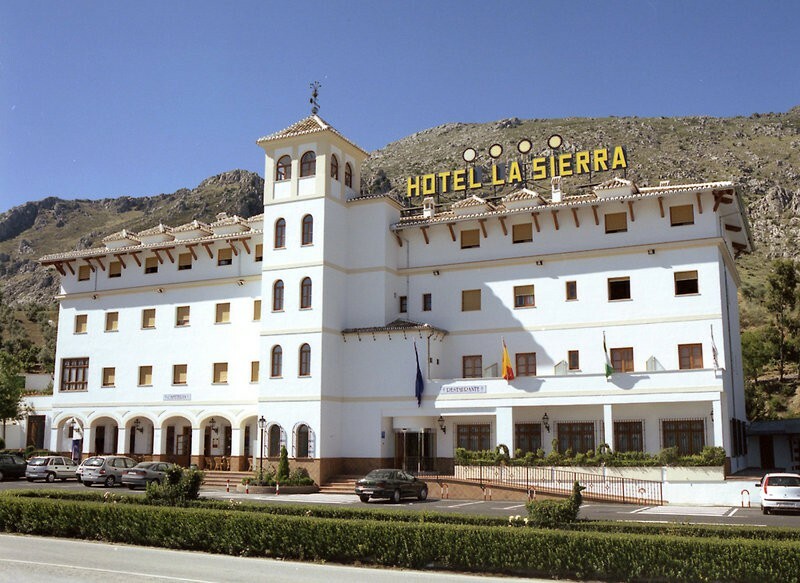 The fully air-conditioned hotel has a total of 48 rooms and facilities including a lobby area with 24-hour reception and check-out service, lift access and a safe. 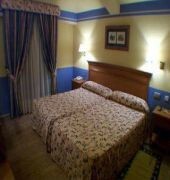 Guests can relax in the cafe or TV lounge, or dine in the hotel's restaurant. Room and laundry services are provided and guests arriving by car can leave their vehicles in the hotel's car park or underground parking garage. Complimentary WLAN Internet access is also available.